Note: I can’t tell if Where Demons Fear to Tread is a beginning of a new series or not. 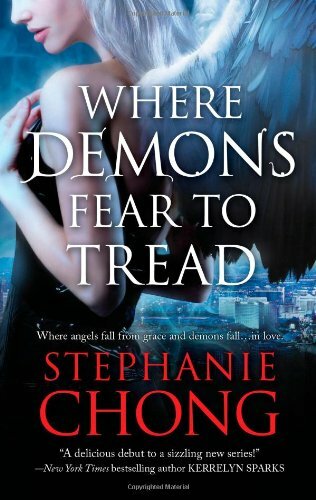 I truly hope that it is because I enjoyed the unique Angels and Demons world building that Stephanie Chong created! 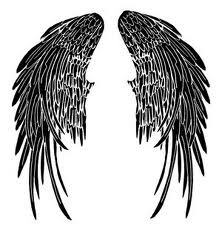 What I Loved: In Where Demons Fear to Tread, we are introduced to a world of Guardian Angels and Arch Demons. I really enjoyed reading as the two forces battle for human souls and power. Though they both fight from different places within themselves (evil vs good), it was amazing what they would do to reach their ultimate goal. The fact that Stephanie Chong explained how, in her world, a person can become an Angel or Demon was both interesting and well done. I hope this is a series because I would like the world explored further. What I Liked: Serena and Julian were great lead characters that you wanted to see together despite their opposite beginnings. They needed each other to become the best “them” that they could be.I have to admit that I am more looking forward to learning more about Arielle, Luciana, Nick and even Meredith. The secondary characters really rocked! Why I gave it a 4.25: This was a great read that I hope turns into a series. 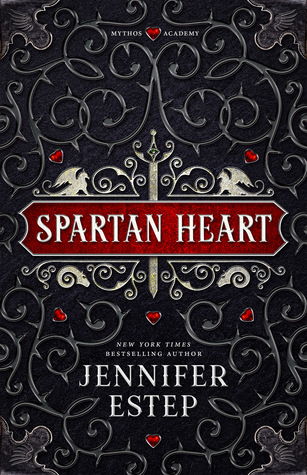 I would recommend it to anybody looking for a great world building PNR. Now I'm curious. 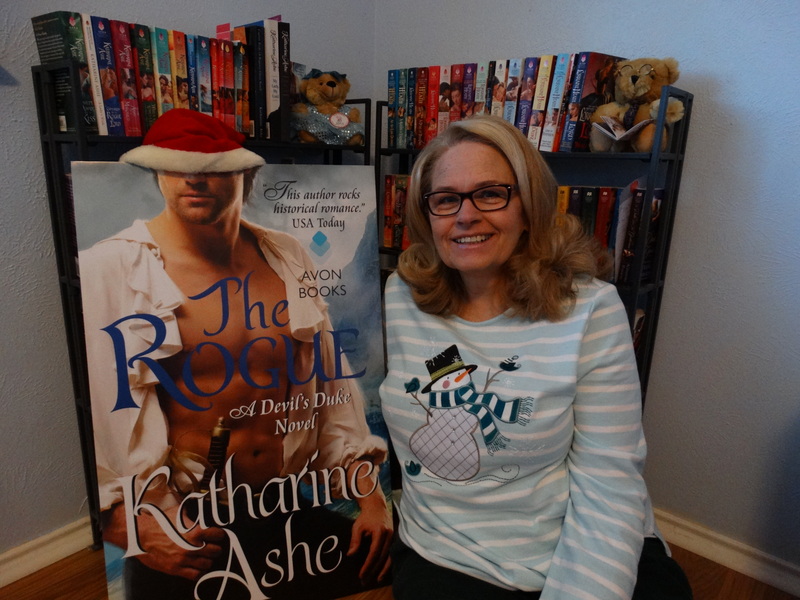 I've read several other reviews of this book and NOTHING was mentioned of romance. Up until your review I was under the impression this was an Urban Fantasy. Great minds! ;D I really enjoyed the characters too! I liked Meredith and hope to see more of her in the future! Melissa reviewed this today too! I think this is a must have! Ha! Second review I read of this book today, which is funny because I hadn't heard of it before this day! I'm love the sound of Serena and Julian together. And I'm a big fan of well developed secondary characters! Finally, an angel themed book I think I'd really enjoy.